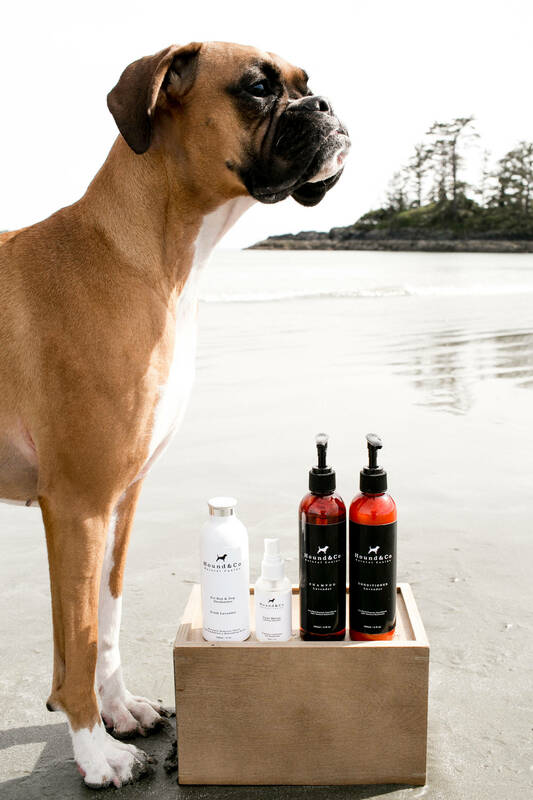 Our powerful blend of natural deodorizers come together to combat odors in everything from pet beds, carpet, blankets and even dogs themselves. 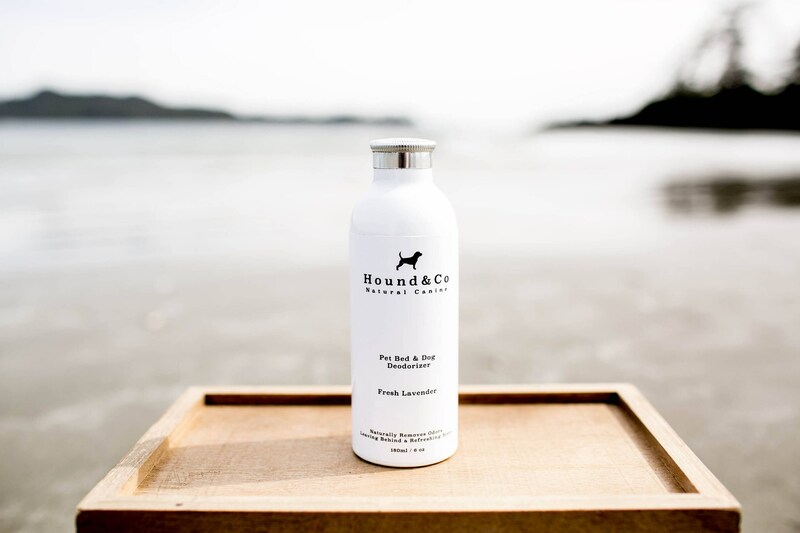 This product can safely be used as a dry shampoo for dogs between baths. DIRECTIONS: Shake onto problem area generously. Allow powder to sit for 20-30 minutes and then vacuum out. FOR PETS: Shake powder onto pet avoiding contact with eyes. Do not allow them to lick the powder. Massage powder into fur, removing with brush. 180ml / 6 oz container powder shaker container. Ingredients: Baking Soda, Arrowroot Powder, Dried Lavender, Essential Oil of Lemongrass, Sweet Orange, and Lavender. *Lavender has long been used for its antibacterial properties. Further, it has also been known to decrease stress in both humans and pets. *Arrowroot Powder is commonly used for treating skin conditions.